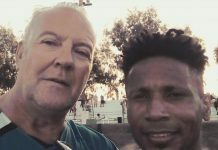 Carlos with reporter Andrew Atkinson after CD Montesinos' game against Bahia Santa Pola last weekend. 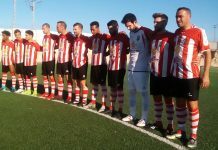 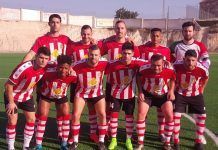 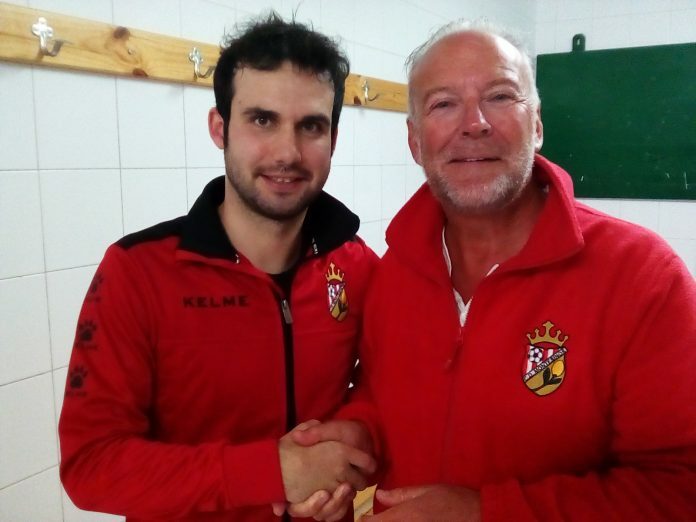 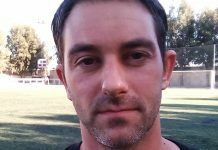 In next week’s Leader newspaper Andrew Atkinson talks exclusively to CD Montesinos goalkeeper Carlos about his first season at the Los Montesinos club. 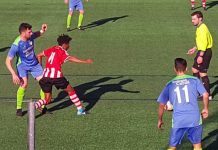 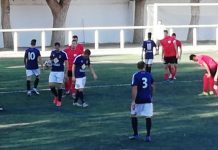 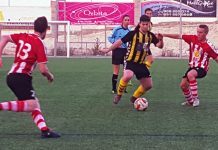 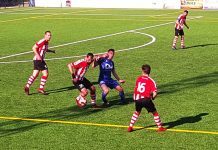 Carlos, a key player in the Valencia 1st Regional Group 8 club, also talks about his time in England – and his spell at Cambridge City FC. 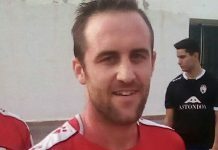 Stopper Carlos also sends a special message to the fans in the club’s quest to stay in the first division, despite struggling in the lower echelons of the table this season.